Home Top Hits Suwarna gets hopeful about Kartik in Yeh Rishta Kya Kehlata Hai…. Suwarna gets hopeful about Kartik in Yeh Rishta Kya Kehlata Hai…. 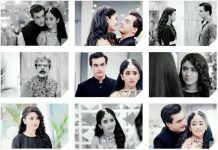 Kartik gets angry on Naira, but is not able to scold her, as he is observing Maun vrath. Dadi asks him to break 101 coconuts as part of the fast puja. Kartik angrily breaks the coconuts. Naira comes to him. He sees her and gets more angry. He increases his speed seeing her. He recalls Naira and Suwarna’s talk. He gets a clue that something is hidden. Relations will change. Kartik’s trust gets shaken up. Kartik gets a clue that Naira is lying to him. He was afraid that some truth will come out. Naira and Kartik trust each other a lot, but this matter breaks them apart. He Kartik didn’t know about Soumya’s truth. 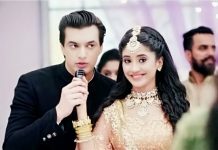 Suwarna fears Kartik would get away from Naira. Kartik feels Suwarna is responsible for everyone. Suwarna asks Naira to put all the things on her, to save her relation. Kartik gets the reports envelop and refuses to believe it. Suwarna is ready to bear Kartik’s hatred. Suwarna is doing a mum’s duty. She doesn’t want problems between them. Kartik says Suwarna has made Naira hide the matter, she is provoking Naira. Naira was bringing Soumya’s truth out as Kartik should know it. Kartik gets angry seeing Manish with Suwarna. He feels Suwarna has ruined his family. He holds her responsible for everything. Suwarna hopes Kartik will understand everything soon and his anger will get down. Manish and Dadi are annoyed with Naira. She is facing even Kartik’s anger. Kartik thinks of Soumya and cries. He sees Soumya’s memories. He doesn’t want to hear any explanation from Manish. Manish tells Suwarna that he had hidden all the reports, but Naira has spied and found the reports. 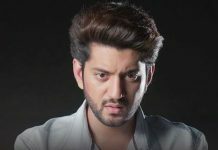 He blames Naira for spoiling his relation with Kartik. He says if everyone calls Naira sensible and praises her, it doesn’t mean Naira has all rights to do anything with anyone’s life. Dadi asks Naira to realize what she has done, many lives got spoiled, many hearts broke, she has ruined their happiness. Naira told everything to Kartik, even when Suwarna stopped her. Suwarna consoles Naira. Naira just wanted to end Kartik’s misunderstanding between Manish and Kartik, and bring them closer forever. 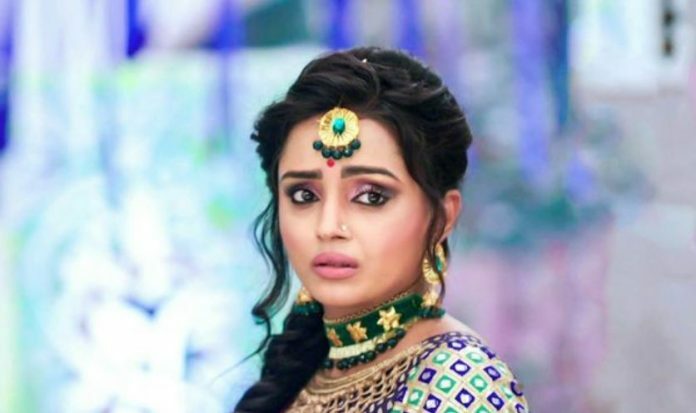 She didn’t know Kartik will react so after knowing the truth. Naira cries out when no one understands her and doubts on her good intentions.